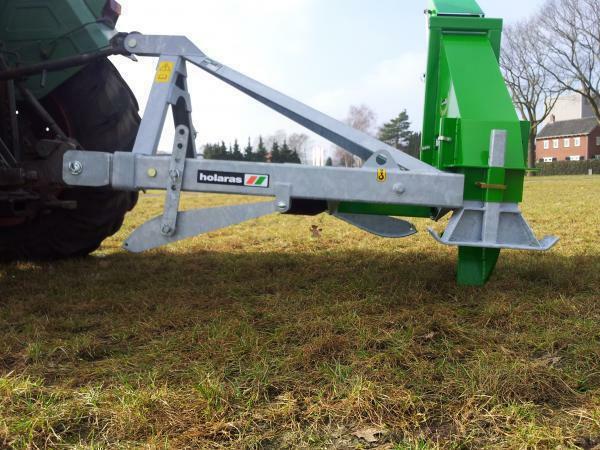 The Holaras silage tiller ensures that the silage is cut quickly and tidily, making manual labour unnecessary. 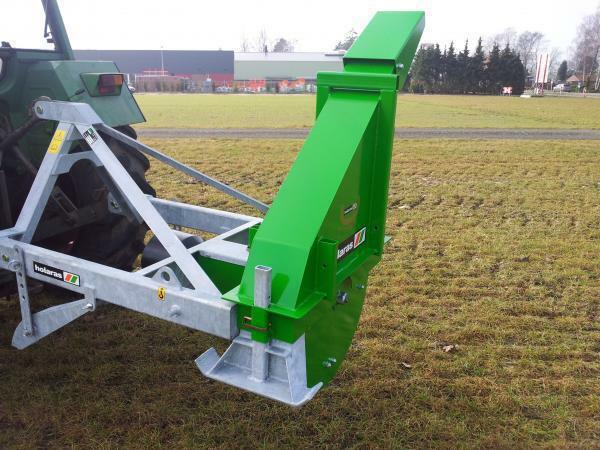 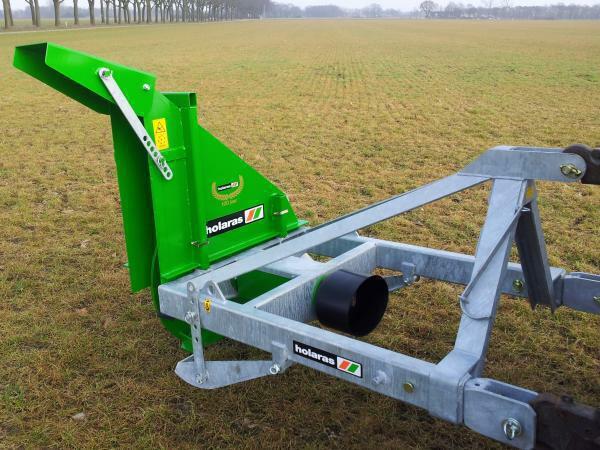 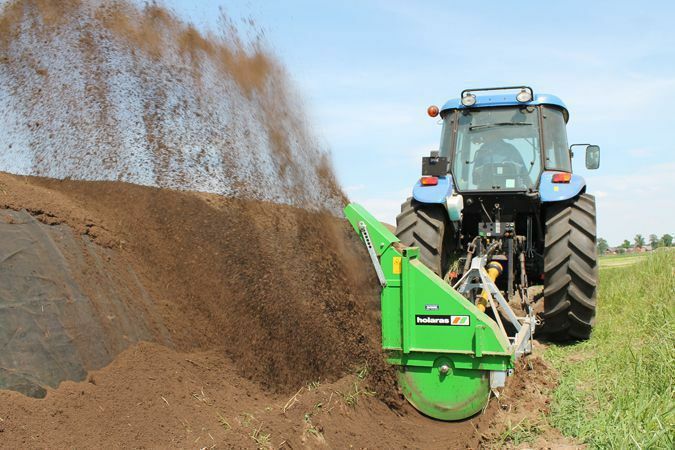 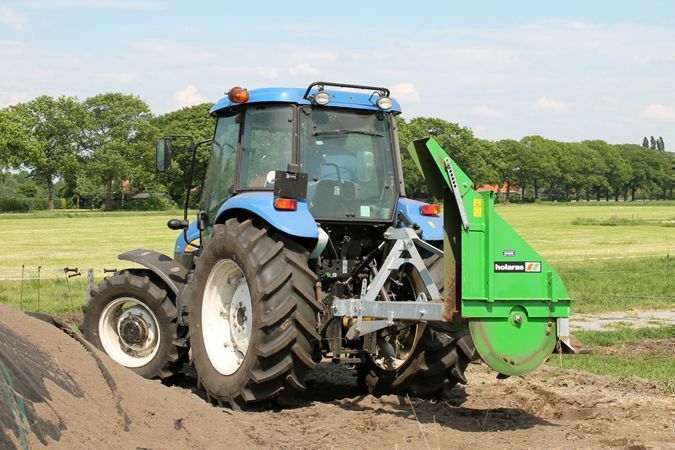 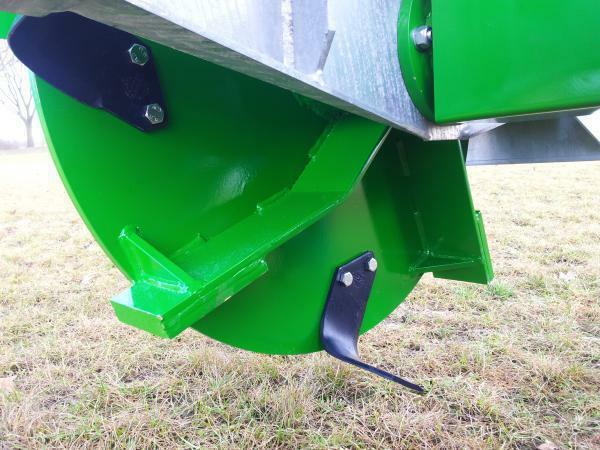 The Holaras silage tiller can work from above or below by turning the protective hood through 180°, creating sufficient ground along the sides and on top of the silage. 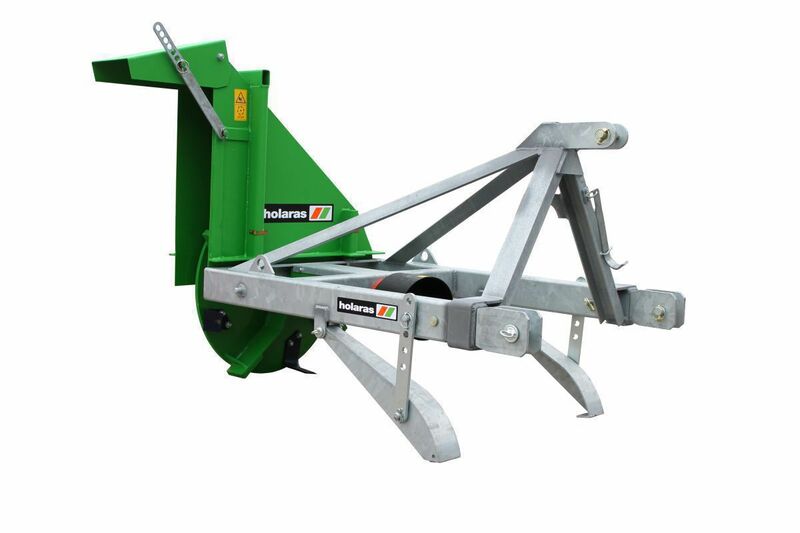 The machine is driven by a PTO (not supplied as standard), and fits onto any three-point lifting device or fast-coupling triangle. 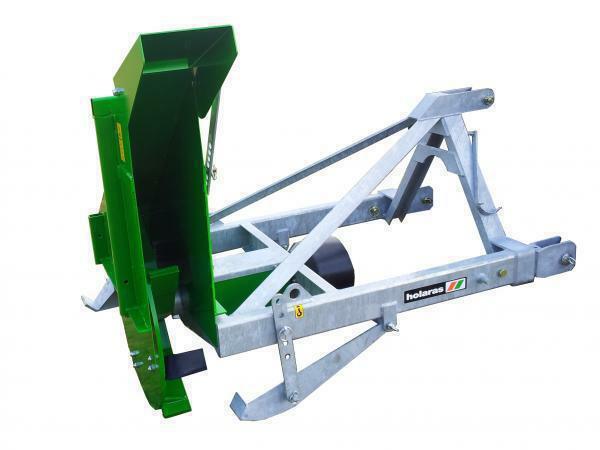 The height adjustable feet are mounted in a way that allows them to act as supports when the machine is uncoupled. 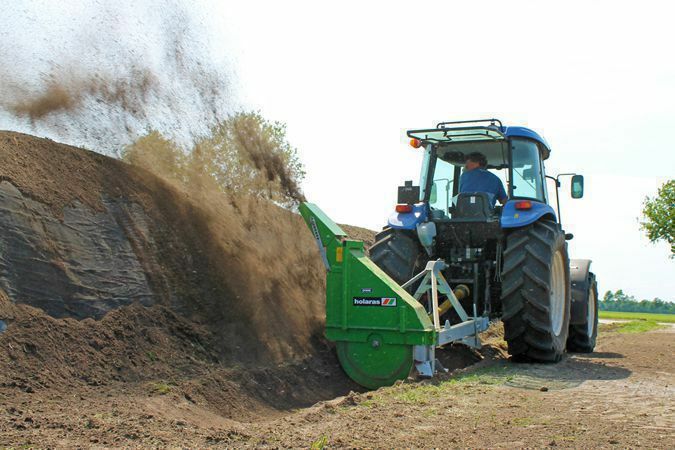 App 175 x 100 x 105 cm.